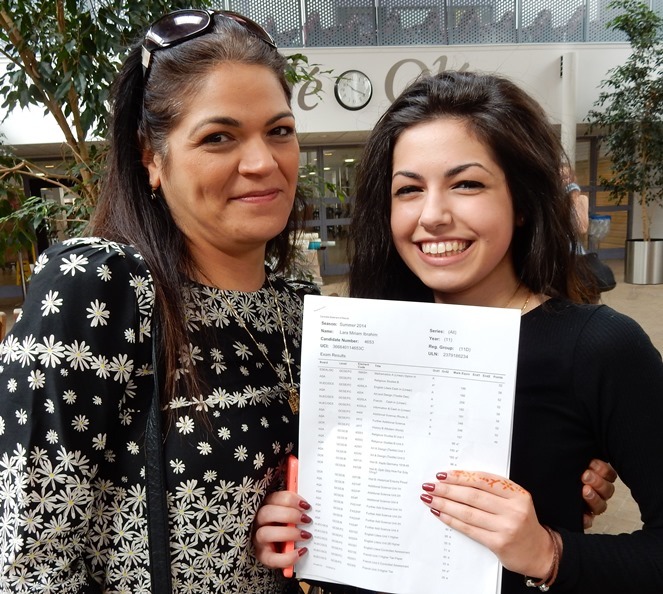 Meadowhead School - Congratulations to Y11 Students! 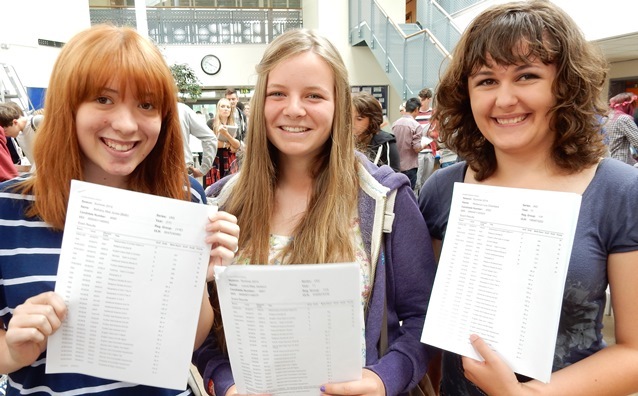 English and Maths reached an impressive 61%, with 30% of students achieving 3 or more A* and A grades – the highest ever for the school. 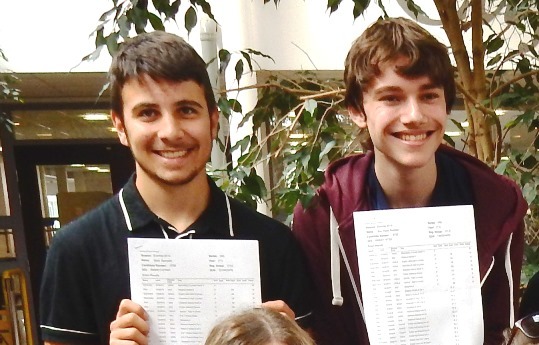 Students in English achieved 68% A* to C and a record 77% in Maths. In Ethics - a subject studied by all students at Meadowhead - the figures were even more impressive with 84% of students achieving an A* - C.
A full set of results is available under the “Our School” section of the website.